Learn more about #blockchain from top experts leading the organizations that use the technology for humanitarian aid & development - including one of the best explanations of what blockchain actually is! 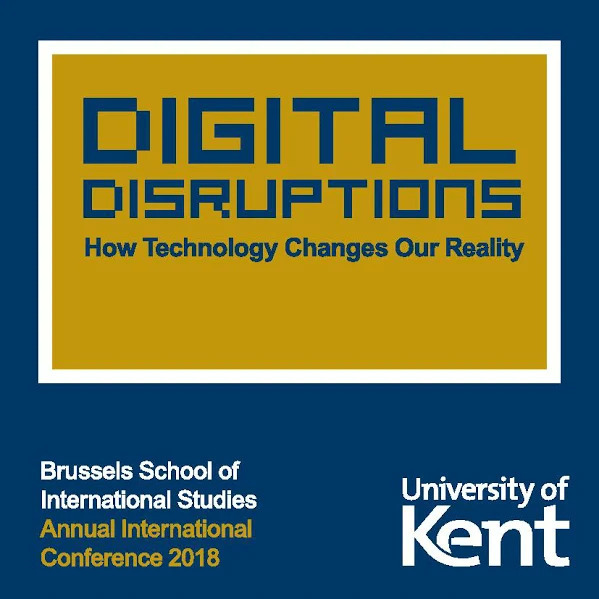 The Brussels School of International Studies (BSIS) International Conference 2018 will explore the dramatic changes sparked by persisting technological innovations: developments shaking the foundations of established political, economic, and social paradigms. What began as a parallel digital sphere now disrupts the physical world, fundamentally changing our understanding of society. What impacts does technology have on our identities and the rise of extremism? How does the borderless online realm impact our system of nation states and democracy? What importance will we ascribe to the concept of trust, in an increasingly faceless transparent world? This academic event endeavours to examine these developments in more depth through the examples of radicalisation, political communication, and humanitarian aid. Ep 3 - What IS a 'State of War'?